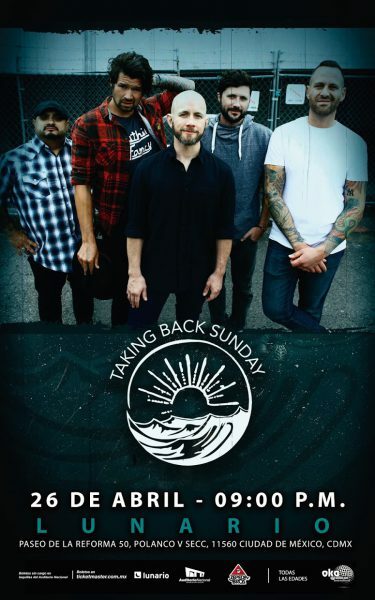 Guitarist Eddie Reyes and Taking Back Sunday have parted ways due to personal reasons. Eddie was a founding member of the band and his contributions can be felt all along the way. John, Shaun, Mark and Adam love Eddie, wish him well in his future endeavors and look forward to hitting the road soon, starting in Mexico on April 26 and traveling to the UK and Germany in late May. After that they will spend the summer touring the US with long-time friends Coheed and Cambria. 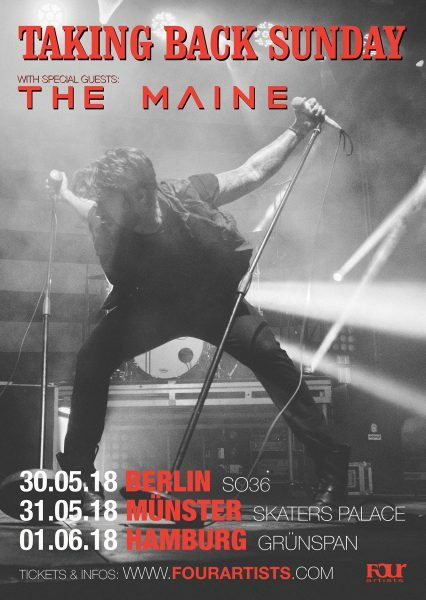 Excited to add a few shows in Germany with our good friends The Maine this summer! Tickets go on sale Tuesday March 3 at 10am CEST! Doors at 7! Hello! 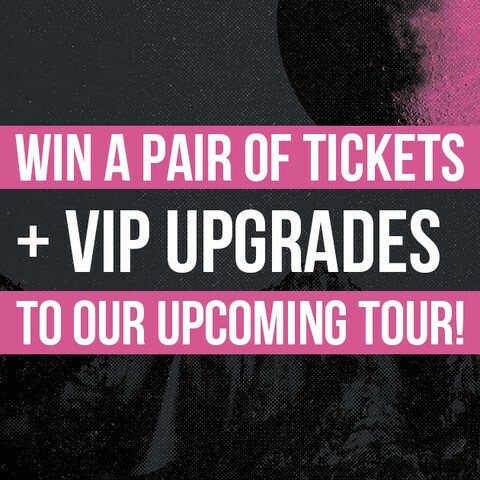 We’ve heard from a lot of you that you wanted a M&G for the Summer Tour so we’ve added a VIP Upgrade. You’ll get in early to meet the band along with some new merch items and keepsakes from the tour. *PLEASE NOTE* these are upgrades only and you MUST have a ticket purchased separately to attend. These are also available for the two headlining dates that are separate from the co-headliners (Utica and New Orleans) and all VIP upgrades only apply to us! We’re also excited to make a donation from each VIP Upgrade to the Sweet Relief Musicians Fund. Thanks and see you this summer! 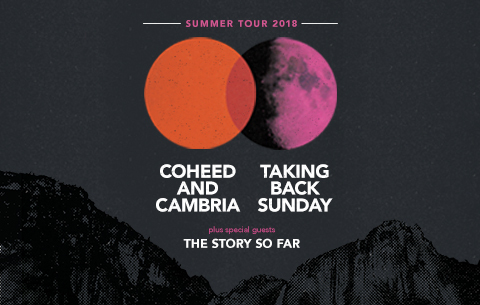 Very excited to announce our Summer 2018 co-headlining tour with Coheed and Cambria. We also have The Story So Far along to open all dates. Pre-sales start tomorrow! PRE-SALE Wednesday February 21 at 10AM LOCAL TIME. Regular On-Sale is Friday, February 23 at 10am local time. See you out there! Excited to take some photos this Holiday Season with Santa and You to help fight Cancer! 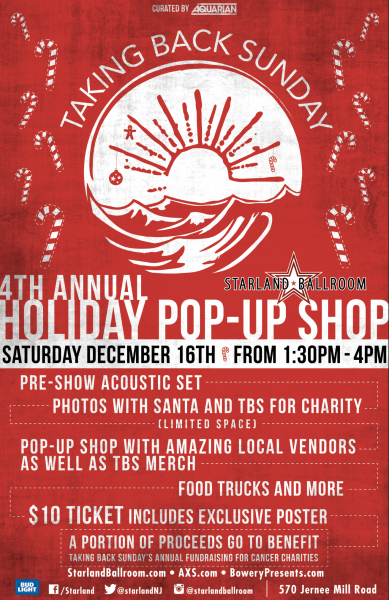 When you enter the Pop-Up shop on Saturday, December 16 (doors at 1:30 – tickets: www/takingbacksunday.com/tour) there will be an area set up near the step and repeat where Santa will be. We’ll have numbered cards, probably around 30 for you to purchase to participate in the promotion. It will be $20 cash and maximum 4 people. Once the assigned cards are sold, we will let you know when to line up, in numerical order for the photos. We will have a photographer there and you also will be allowed to hand us ONE cell phone set and ready if time permits. If the cards sell out and you want to line up in back in case we have more time, a few groups can do that. All proceeds donated to cancer research charities. 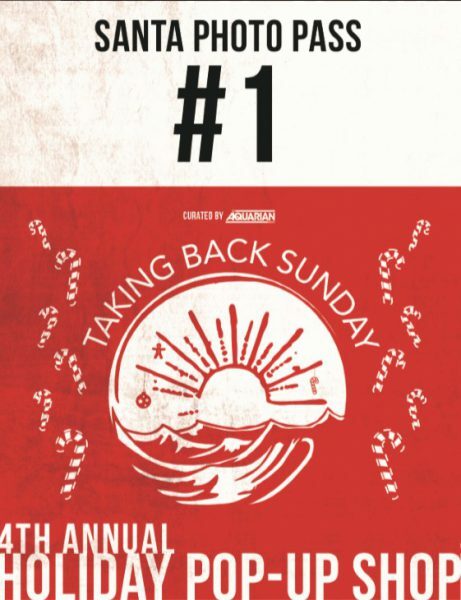 We do have a limited amount of time for this since we still have the acoustic set. 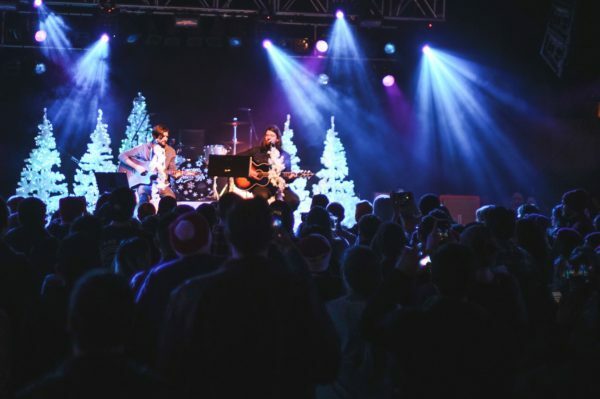 If you don’t get one of the charity photos with the band you will still be able to take a photo with Santa and all your friends with your own phone/camera and as always props will be provided! Thank you and see you soon! PS please note this is a separate admission from the evening shows. PSS this is subject to change day of show! To our friends in Mexico – we’ve had to reschedule our visit there. Unfortunately we have to cancel Knotfest but we didn’t want to do that without announcing a new show in it’s place. We will be coming there to headline at Lunario in Mexico City April 26. Tickets are on sale now. Here is the on-sale TICKET LINK Sorry for any inconvenience but we can’t wait to play there. It’s on! Single day tickets On Sale Now! 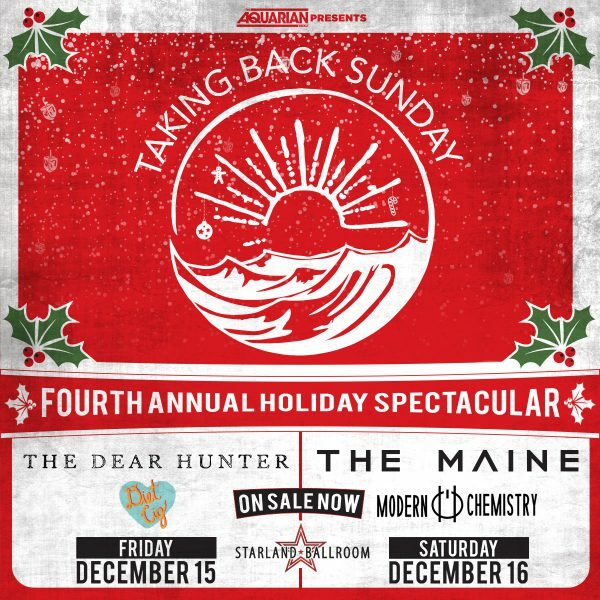 See you this December at Starland Ballroom!